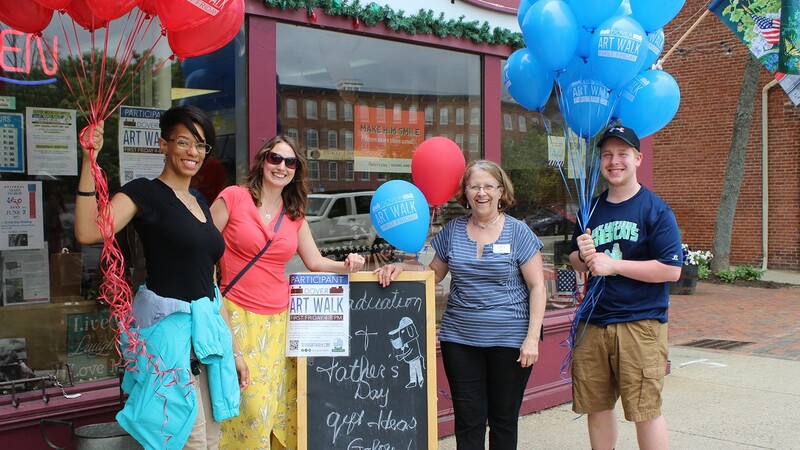 Come downtown for Dover's July Art Walk! 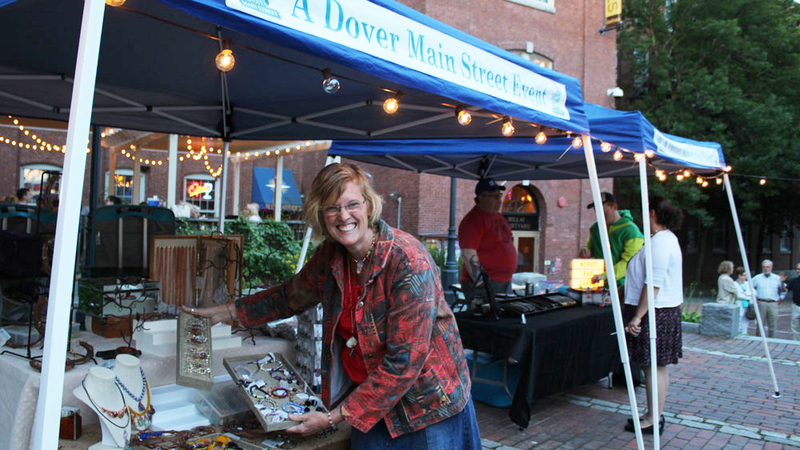 This Dover Main Street event is sponsored by Optima Bank & Trust. In addition to the new stops on our Summer map, enjoy pop up visiting artist booths and live music in the Cochecho Courtyard plus the Franklin Courtyard! Ear Craft Music is sponsoring our entertainment featuring Cedar Mountain Bluegrass, Double Take, Joel Glenn Wixson and Jessica Kelly. Long Journey and Steve Carter will be performing in The Art Center at 1 Washington during the exhibition opening of "Geometry of Abstraction". At the Cochecho Courtyard, redeem an entry into the raffle for each stamped map stop by 8PM.